Semansys Technologies is a leading vendor of software solutions for financial reporting and business monitoring based on semantics and XBRL. The company offers a uniquely comprehensive solution set that increases speed, quality and transparency in the exchange of information throughout 'the financial supply chain'. The software helps regulators reduce risks and administrative burden. - Easy to use desktop solutions for taxonomy building, XBRL reporting and XBRL viewing. to support large numbers of customers and fillers. Semansys is the global main XBRL technology provider for the software industry. The XBRL technology from the company is used by companies around the world including; Microsoft, IBM-Cognos, Unit4 Business Software, Unit4 Consist, FRSGlobal, Prophix, Pro-Management, Accept, Cash, Visionplanner, and many others using our desktop XBRL OEM components, desktop solution and or the xbrlOne SaaS platform. The use of open standards allows users of this software to deploy innovative real time business monitoring techniques such as daily balance sheets and continuous auditing. Semansys is closely involved in the development and global adoption of XBRL and realized the world’s first implementation of this standard. Semansys is based in The Netherlands. 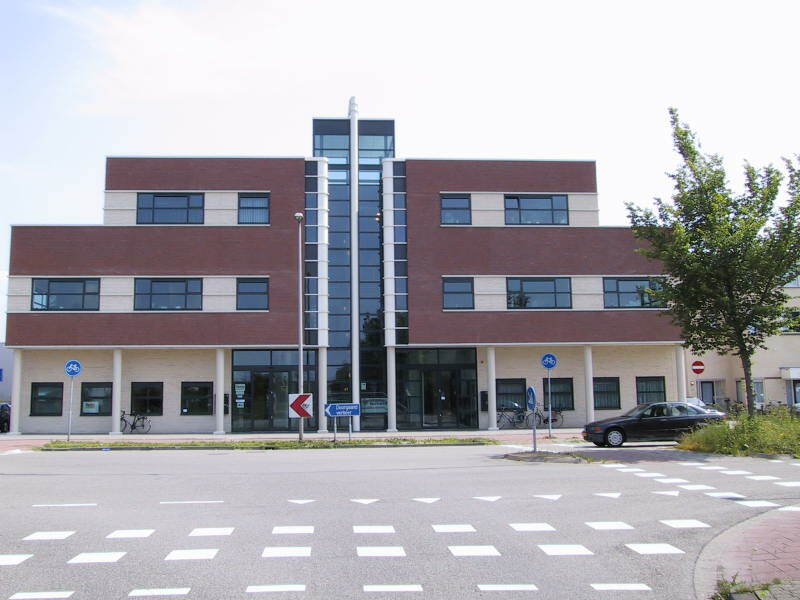 Foto's van Semansys Technologies B.V.